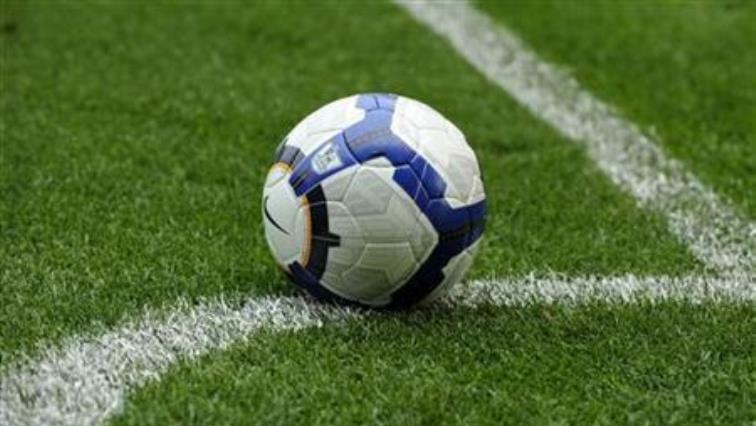 Benin handed two-year suspension from west African tournaments - SABC News - Breaking news, special reports, world, business, sport coverage of all South African current events. Africa's news leader. FIFA suspended Benin completely in 2004 and threatened the country with a ban several times again between 2010 and 2013. Benin’s football association have been suspended from competitions for two years by the West African Football Union (WAFU) after pulling out of an U20 tournament last year, the regional organisation said on Tuesday. The west African country was also fined 43,000 million euros ($49,000) after it failed to present a fully eligible squad for the competition held in Togo in December. WAFU organises six tournaments including senior men’s, women’s and age-grade competitions. In October, ten Benin youth team players were jailed for lying about their age after they were kicked out of qualifying for this year’s under-17 Africa Cup of Nations finals. This entry was posted on 22 Jan 2019,09:25PM at 9:25 PM and is filed under Sport. You can follow any responses to this entry through the RSS 2.0 feed. Both comments and pings are currently closed.